Tired of hearing about Zillow, Redfin, Trulia & Realtor.com? 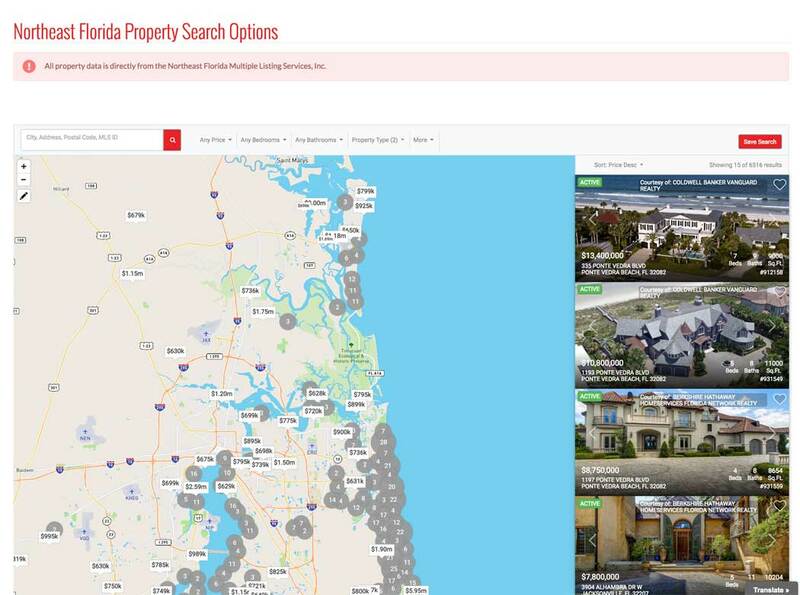 Transform your site’s property search experience to rival them! One beautiful screen makes search fast and fun. 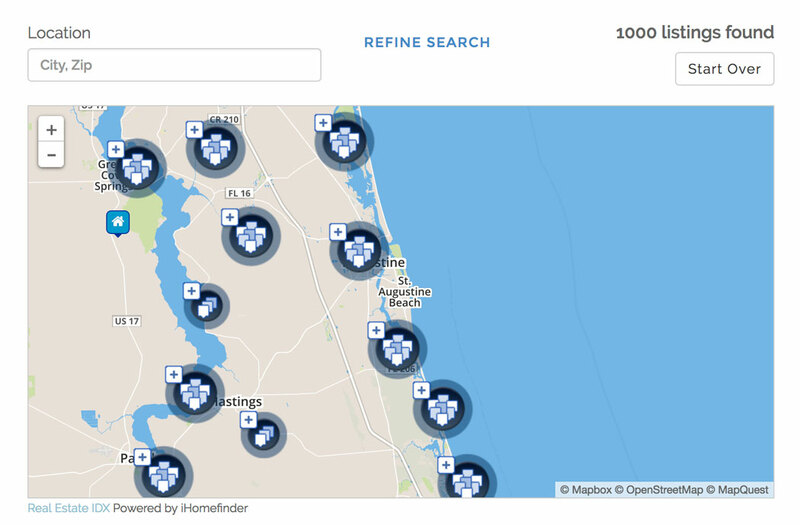 Listing preview results appear while browsing the map and adjust according to the map search. Game on... Time to ENHANCE your visitor's experience?